InterCity operated by Newmans Coach Lines is the way to go from big city to big city. 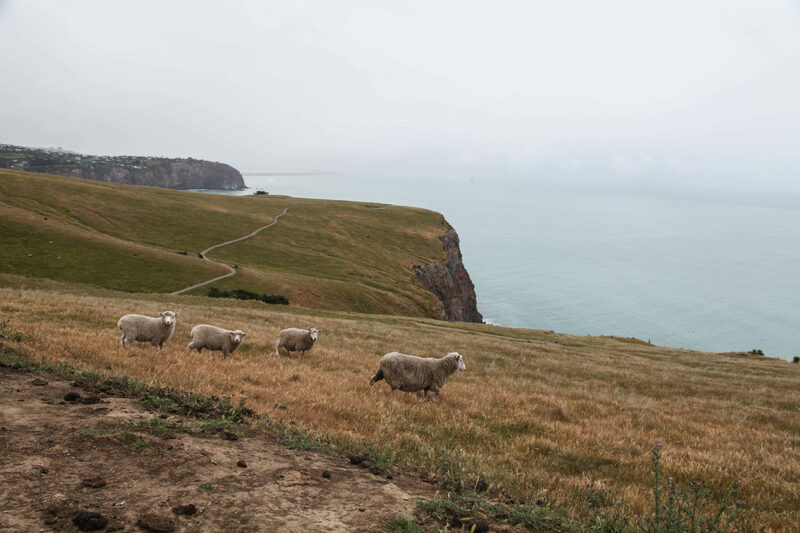 This is slightly slower than hitching a ride with friends, but it’s a great, stress-free way to amble about the Southern Island. The bus drivers are full of information about the surrounding area. Buses stop every hour of half hour or so for bathroom breaks. Thirty minute lunch and snack breaks are included too. The TranzAlpine train across the Southern Alps is a must do. Plus the Last Adventurer hasn’t done it; I had to one up him somehow on this trip. This railway traverses the Southern Alps giving you awe-inspiring and spectacular views of peaks and gorges and rivers. It can’t be described in words. Just do it. TrackNet is the transportation answer to all of your tramping in and around Fiordland dreams. 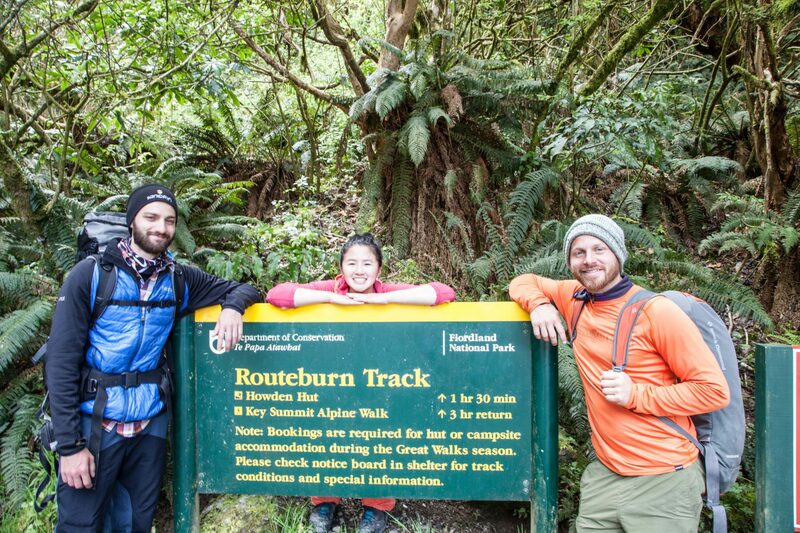 Use TrackNet to get to/from destinations like the Routeburn Track, Milford Track, Milford Sound and more. The drivers are incredibly friendly, incredibly knowledgeable, and customer service-oriented. Alpine Connexions is the way to go from Queenstown to Wanaka. From Wanaka, they offer shuttles to prime destinations like Mount Roy, Mt. Aspiring National Park, and other track/tramping destinations. Don’t expect an enormous bus; it’s an intimate van affair. I found myself slightly stranded in Fox Glacier after my Extreme Fox: Heli Hike was canceled. Fox Tours and Shuttles operates a little shuttle between Lake Matheson and Gillespie Beach. I think this operation might just be an old man with a van. For parties of one, you can catch the shuttle to Lake Matheson. Gillespie Beach requires more people as the old man was very adamant on not taking one person there. It’s approximately a 30 minute drive each way, though he kept insisting it was an hour and that he would end up driving for four hours. Who knows. If your party is greater than one, you have more options! To schedule a pickup, give them a call at 0800 369 287. In the future, I’ll definitely end up renting a car. For the obsessive planner in me and for my own sanity, it makes it so much easier and gives you so much more freedom in smaller towns and cities.